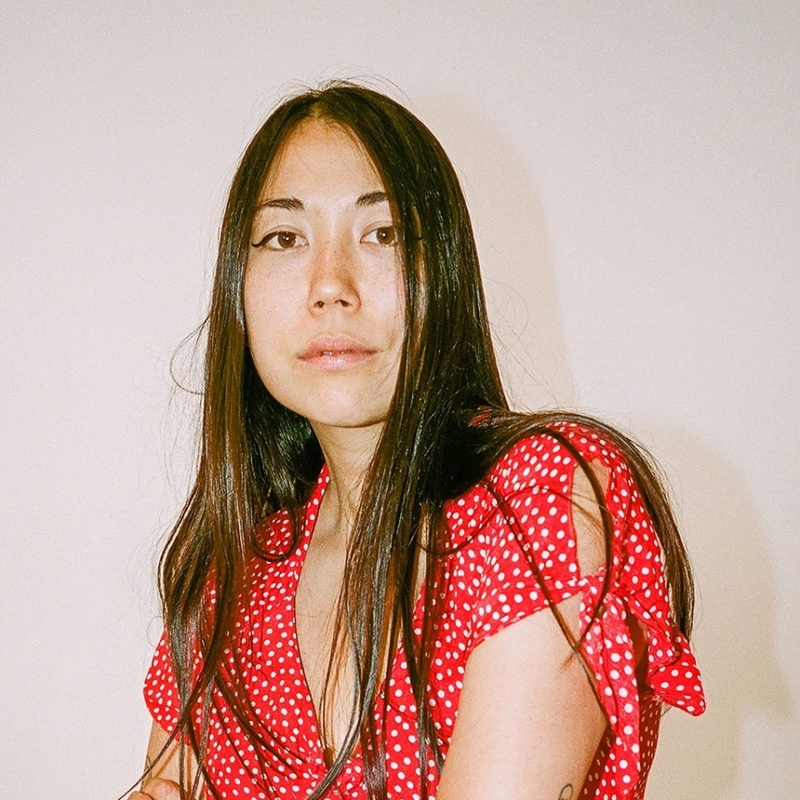 SASAMI brings genuine likability and charisma on her latest video for "Not the Time." Shot in 16mm throughout different pockets of Pasadena and Highland Park, the rising singer-songwriter cruises around with a french horn on her side as she makes friends with a colorful cast of characters. The direction she takes from a visual standpoint adds a welcome levity to the otherwise heartrending track, where she calls defeat to a thorny relationship over some lush, shoegaze-informed clusters of guitar distortion.